Product DescriptionThis CGA 540 Mini Oxygen Regulator from Drive Medical provides all of the functio.. 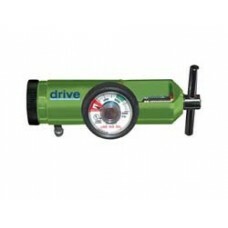 Product DescriptionThis CGA 540 Oxygen Regulator from Drive Medical offers a multitude of liter flow.. 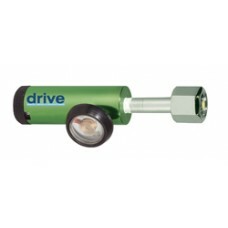 Product DescriptionThis Pediatric CGA 540 Oxygen Regulator from Drive Medical offers a multitude of .. 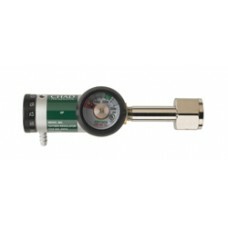 Product DescriptionThis CGA 870 Mini Oxygen Regulator from Drive Medical provides all of the functio.. 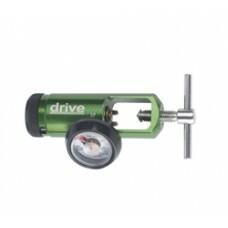 Product DescriptionThis Mini CGA 870 Oxygen Regulator from Drive Medical offers a multitude of liter.. 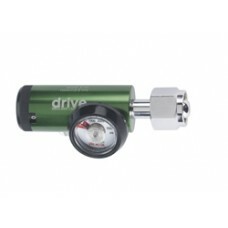 Product DescriptionThis CGA 870 Oxygen Regulator from Drive Medical offers a multitude of liter flow.. 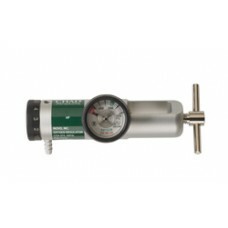 Product DescriptionThe Chad CGA 540 Oxygen Regulator offers a multitude of liter flow options from 0.. 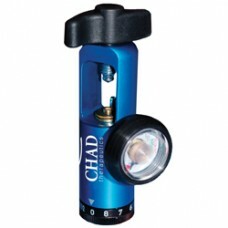 Product DescriptionThe Chad CGA 870 Oxygen Regulator offers a multitude of liter flow options from 0.. 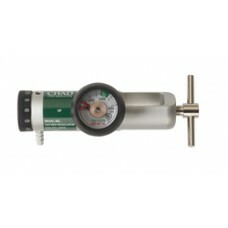 Product DescriptionThe Chad CGA 870 Oxygen Regulator offers a multitude of liter flow options. The B.. 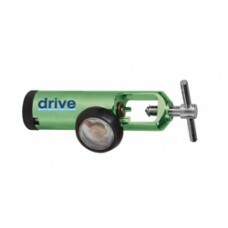 Product DescriptionThis Pediatric CGA 870 Oxygen Regulator from Drive Medical offers a multitude of ..